Bright grapefruit & nectarine with subtle walnut characters. 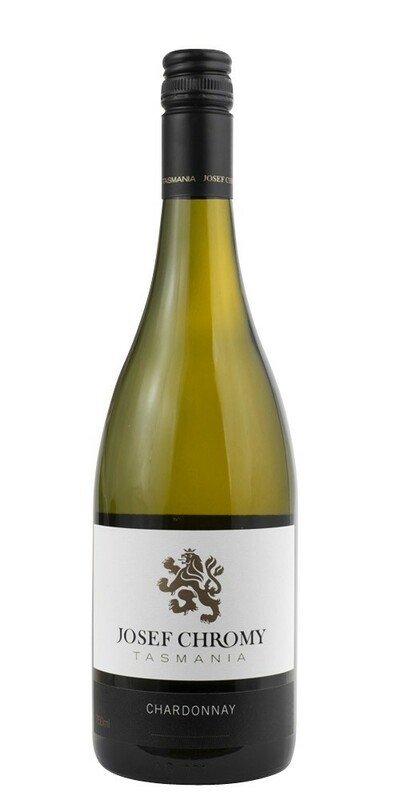 Rich stonefruit palate with fresh citrus like acidity and pale green straw in colour. Fermentation was carried out in barrel, with small portions of wild ferment and malolactic fermentation for enhanced texture and depth. This wine is elegant, persistent and ageworthy. Suggested accompaniments are roast chicken, rich creamy based dishes, mushroom risotto or lighter game meats.